I recently had a student come to me struggling to get a good quality of tone from her flute. Many notes in the first octave were woolly. The lowest notes barely sounded. And a few were almost a semitone off pitch. 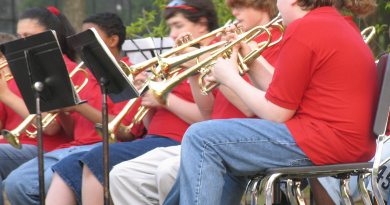 The reasons were poor posture, poor embouchure, and poor breath control. Over the next term we worked hard to correct each of these problems. And there has certainly been a great deal of improvement. One of the lessons I insist on teaching is that of listening. We must all listen to the sound that our instrument makes. And we must respond to that sound, making any minor adjustments to improve it. Despite the extra work correcting her woolly notes, my student was convinced the instrument was entirely to blame. My sound was good thanks to the quality of my instrument. Her instrument was a budget-range student outfit. Was it really to blame? I saved up my pennies and bought the cheapest flute I could find online. It was B-stock, so no accessories or case were included. It wasn’t silver. It was a plated metal, something I’ve never experienced before. But it arrived promptly in time for our next lesson. Beautiful sound, or awful experience? I noticed straight away how much lighter it was. And it certainly doesn’t need the polishing attention of my silver flute. It seems perfectly ideal for a young beginner. Some notes were flat without a bit of extra breath behind them, but every note sang, and the keys were secure. The quality of tone was not quite as silvery as I like, but I could get a pretty sweet sound from this flute. The student was not convinced this was a cheaper flute than hers. But I now play only the student budget flute in lessons. The challenge is for her sound to match or better mine. The instrument is no longer an excuse. 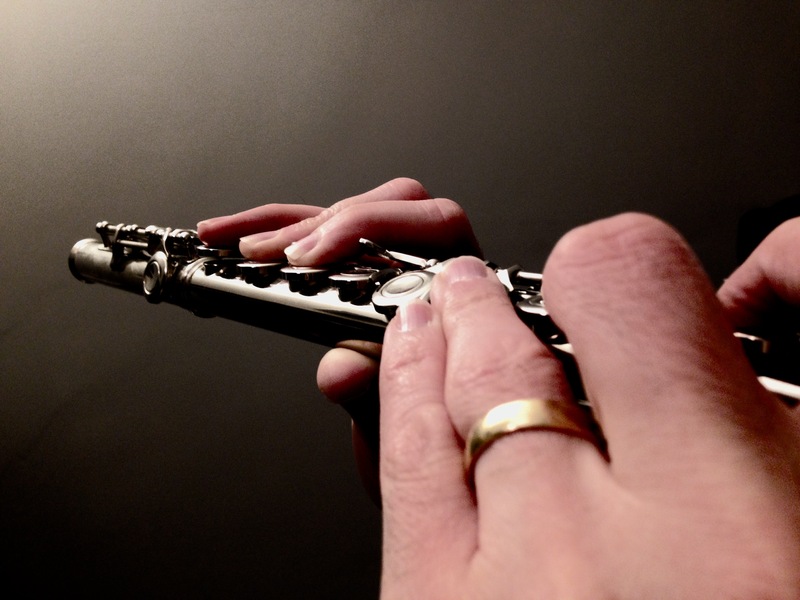 Over time, I’ve adapted to the flute, and I can enjoy a better quality of tone, and finer pitching. It seems that any new instrument takes time to get to know. 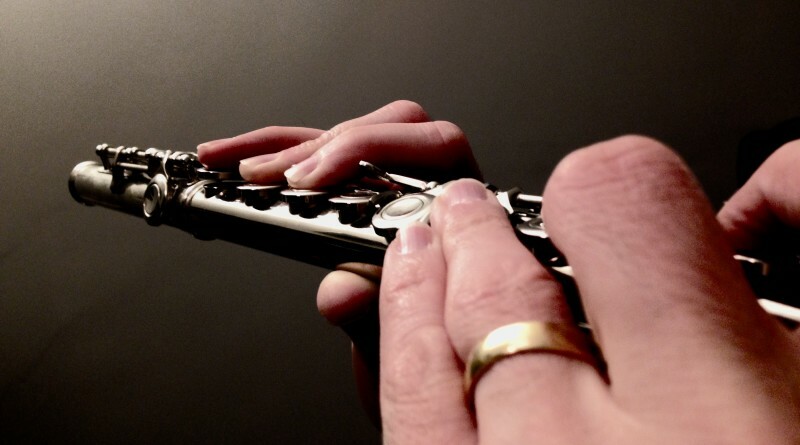 I’ve played my professional flute for twenty five years. I know what it can do, and how it sounds under different conditions. 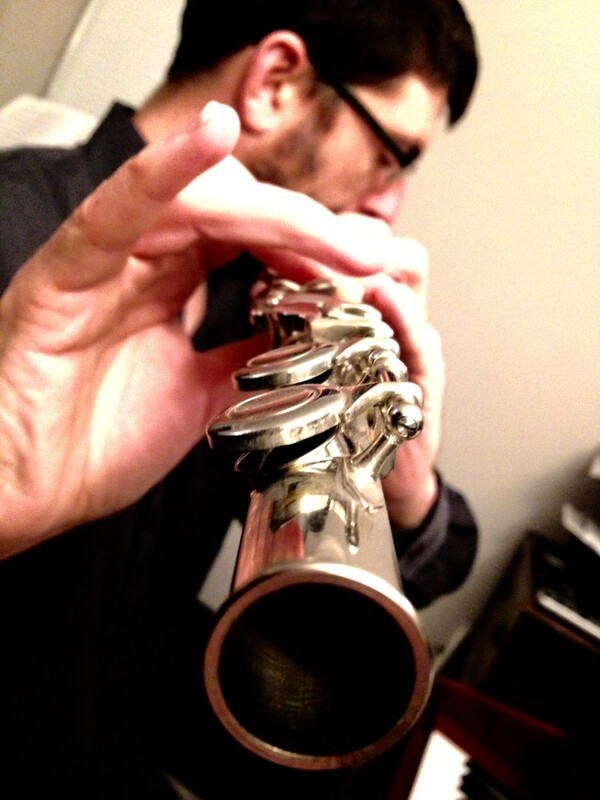 Now I’ve had time to get to know this budget flute, I quite enjoy playing it. The sound better matches other student instruments, and sounds less arrogant too! So is it the instrument or the player? Many of you know me as a connoisseur of recorders. I can tell you right now that no two are alike. I refuse to accept the theory that buying all the same make and model for a consort improves the pitching and quality of sound. Rubbish. Every player is different. Some use a lot of breath pressure, others very little. 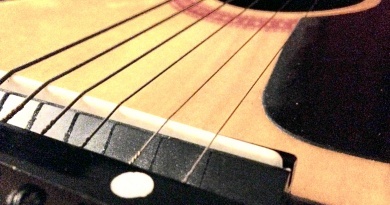 And even machine-made instruments are unique and individual. Only the player can manipulate the instrument to sound good. However, my own playing and sound quality is vastly improved by using excellent instruments. Finding the one that suits my playing style and technique has become a lifelong ambition. One Denner Tenor in Rosewood may sound good, and yet the next I struggle to pitch. I’m fond of Yamaha flutes, but my love is for that one Pearl that sounded so sweet and felt so comfortable when I held it. And pianos? Give me that Yamaha baby grand I played that summer in London over an eleven foot concert grand. If we don’t have the luxury to keep buying and trying lots of different instruments, I believe you make the one you have work for you. 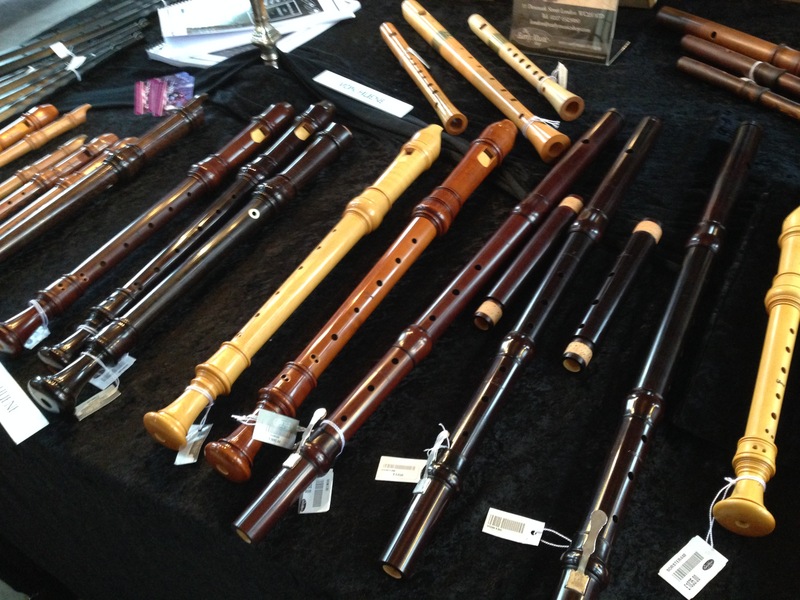 Many instruments need playing in (my Tulipwood recorder took 9 months! ), so you can’t always judge it on the first play. You also need to hear it in consort or with other musicians. And it doesn’t hurt to take a tuner app with you to check it in the store! 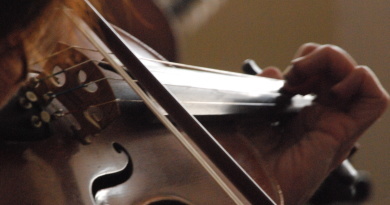 Start with a good instrument and your playing may improve. Start with the instrument that you immediately bond with and who knows how far you can go! Pleasure in your instrument is as important as the listening skills you need to keep each note on pitch with beautiful tone.